For over 25 years, Billi has been developing superior water filtration systems in our Melbourne manufacturing facilities & distributing them across the country. Proudly Australian-made, our research team & designers continue to launch industry-leading products. For the best water filtration systems in Perth, contact us today. Tested to the strictest health standards, our patented technology ensures the highest level of drinking water is always available. 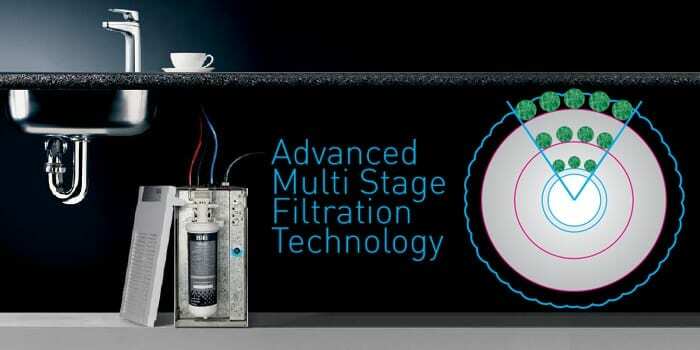 Boasting a multi layered structure for greater contact time & filtration quality, superior water filtration in Perth is easy with a Billi system. When searching for water filters in Perth it is also important to consider the lifespan of the filters & ease of replacement. With fiberous and highly matted technology, and the capability to easily buy replacements filters online (with delivery), we offer long-lasting & stress-free solutions for your water filtration needs. 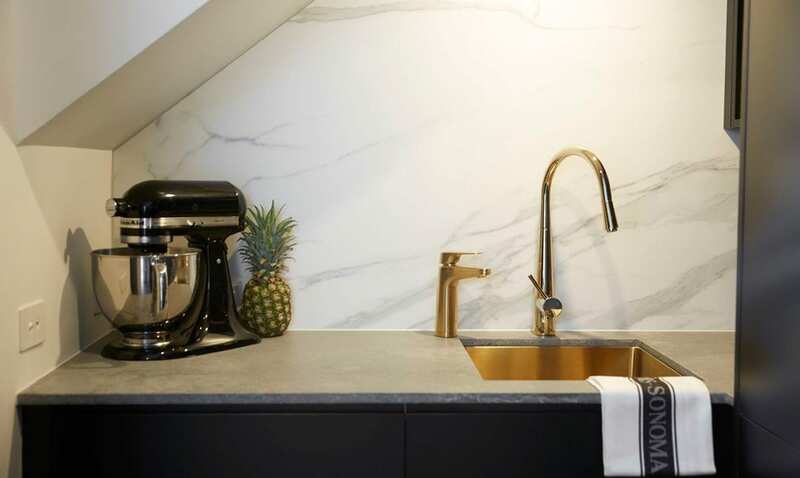 Great for entertaining guests and everyday use, if you’re looking for domestic water filters in Perth, look no further than our range of Billi Home units. Each unit comes in a range of dispenser finishes, with optional extras too, to suit your style & kitchen design. For compact & efficient undersink water filters in Perth, that won’t take up all of your storage space, find your nearest stockist. For more information on our filters, talk to our team on 1800 812 321.